WE HAVE YEARS OF EXPERIENCE SERVICING THE CHATSWOOD AREA. 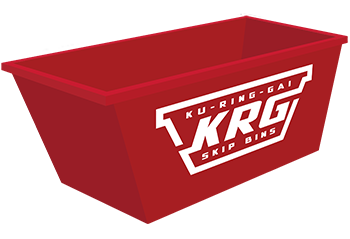 Here at Ku-ring-gai Skip Bins, we supply skip bins to residents and businesses located throughout Chatswood, NSW. Chatswood is one of the largest business districts on the North Shore of Sydney. It has a substantial residential population due to local facilities such as Chatswood Chase, Westfields Shopping Centre and Chatswood Train Station. We have years of experience providing waste management services to residents and business in Chatswood and surrounding North Shore suburbs. 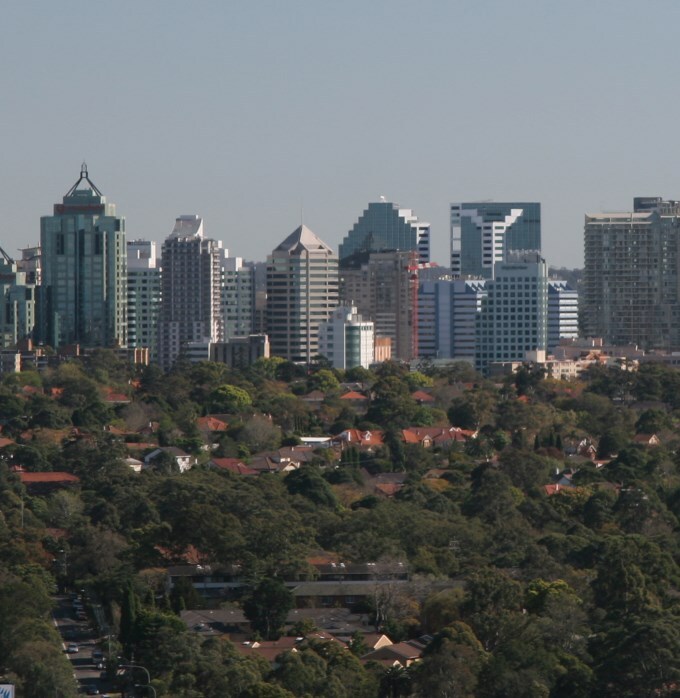 Our extensive experience has allowed us to gain considerable local knowledge of the Chatswood area. We know all there is to know about access issues, street closures and Willoughby Council permits which may be required. 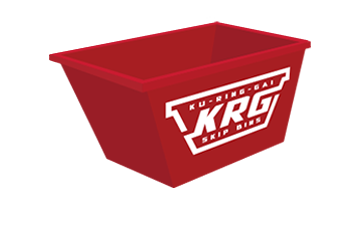 Ku-ring-gai Skip Bins specialise in servicing suburbs on the Northern Beaches and North Shore of Sydney. 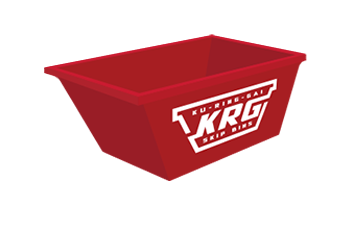 We provide a full range of skip bins for all of your household, renovation or commercial needs. Our prices are competitive and we can offer same day delivery. We place the customer at the centre of everything we do to ensure you are provided with excellent customer service at all times. 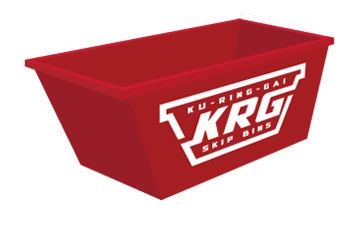 We stock all common skip bin sizes including 2m3, 3m3, 4m3, 5m3 and 8m3. Some of our larger bins feature a useful barrow door for easy access when loading your waste. 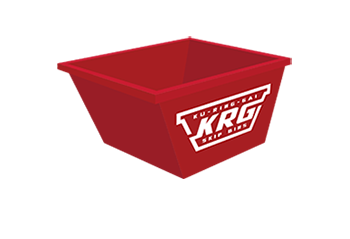 We are able to handle a large variety of different waste types and please don’t hesitate to contact our friendly staff with any questions you may have or to book your skip bin today.